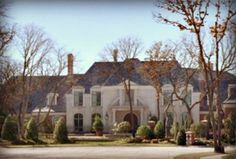 Ellis Bentley Custom Homes is a family owned and operated business that was founded in 1984 and has been serving the greater Dallas Metroplex for over 23 years. 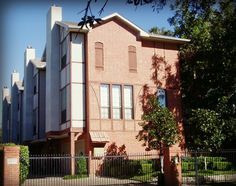 You’ll benefit from our long-earned reputation as one of Texas’ premier builders of stunning high-quality single family homes and townhomes, remodeling, and commercial finish-outs. How do we do it? We listen. 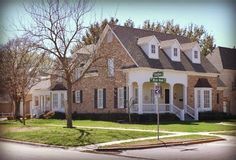 Our commitment to to you is to deliver an uncompromising professional level of craftsmanship and a laser-focused attention to detail that defines a custom home. The process begins by listening to your ideas, incorporating your wishes, and meeting your needs and lifestyle in a custom home built to your specifications. While we understand that sometimes the idea of building one’s dream home may include not just excitement but also some anxiety, we serve you with a heightened awareness and experience to help ease your stress while walking through the experience together. 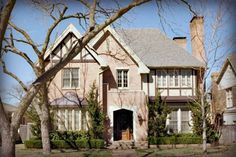 In these twenty-three years of serving the Dallas residential and commercial communities, whether in golfing communities or on large estates, our hands have created some of the finest and most prestigious homes in the Dallas area. Why trust anyone else? 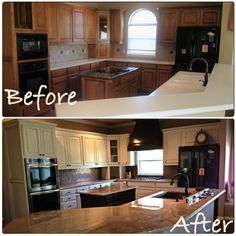 Ellis Bentley Homes is your passionate, committed, and experienced builder for custom homes, remodels, and commercial finish-outs. 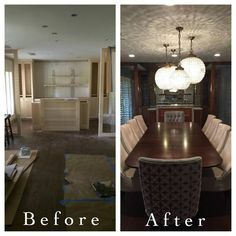 After graduating from Baylor University with a BBA in Real Estate, Ellis founded Bentley Construction, Inc. and began building custom homes in the greater Dallas Metroplex. 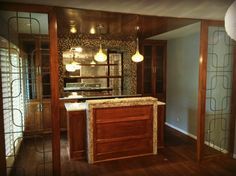 Specializing in custom home building and top to bottom remodels, his extensive experience as an on-the-site general contractor ensures the satisfaction of his clients. © 2019 Ellis Bentley Homes.